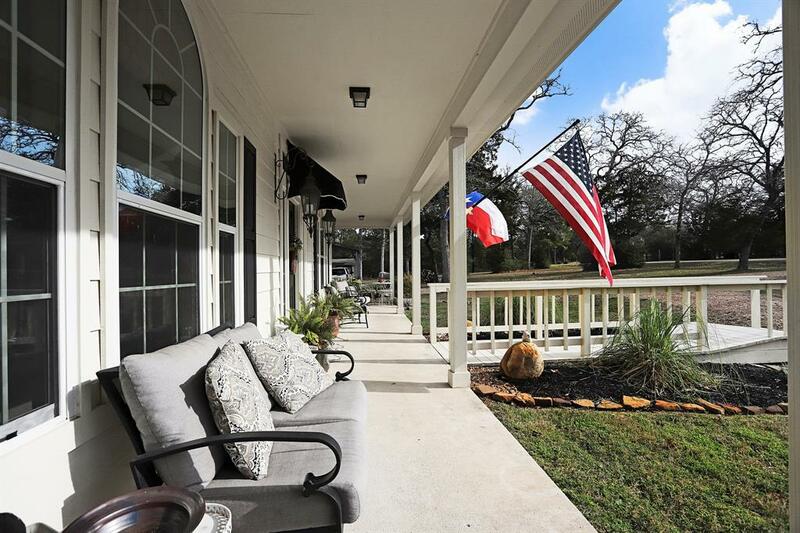 THIS BEAUTIFUL COUNTRY HOME IS A MUST SEE!!!! 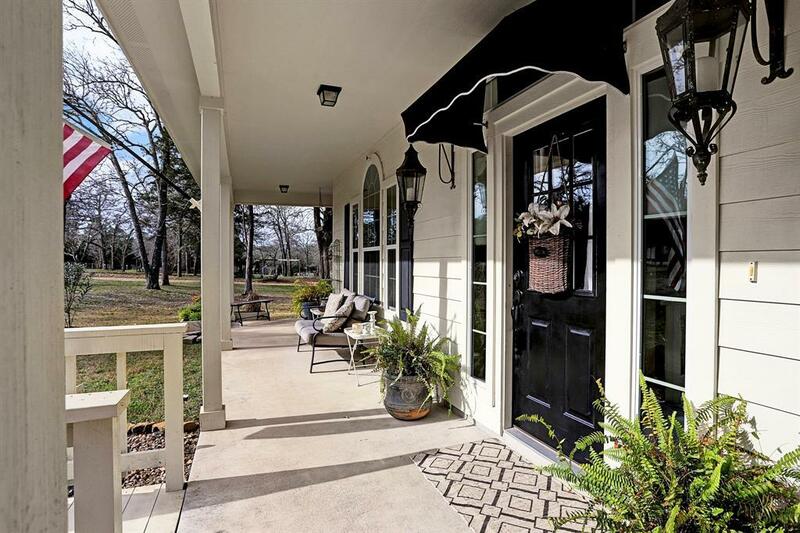 The traditional 2 story hardiplank home sits on over 2.043 rolling acres. This home has a 2 story foyer that welcomes you in. 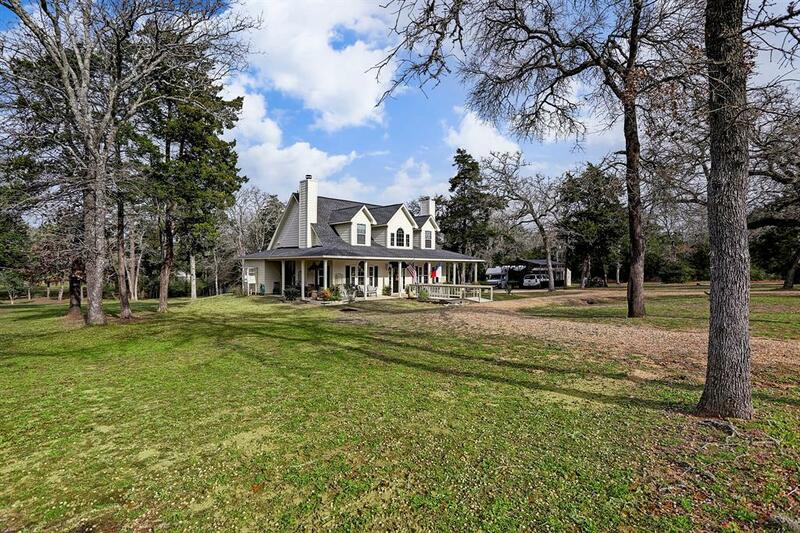 The kitchen, breakfast area and dining room all have beaufitul views of the the rolling acres and huge, beautiful trees! The living room has 9 foot ceilings, wood burning fireplace. Across the hallway is the Master Suite with it's own fireplace, large closet, shower and whirlpool tub. This home has an abundance of closet/storage space. A half bath and utility room are right off the back door. The large backyard is SOMETHING TO SEE!!! Wood deck for grilling, pool, poolhouse, barn/garage!!! BEAUTIFUL COUNTRY LIVING, COME SIT ON THE DECK, DRINK YOU'RE MORNING COFFEE AND WATCH THE DEER! Room sizes are approximate. 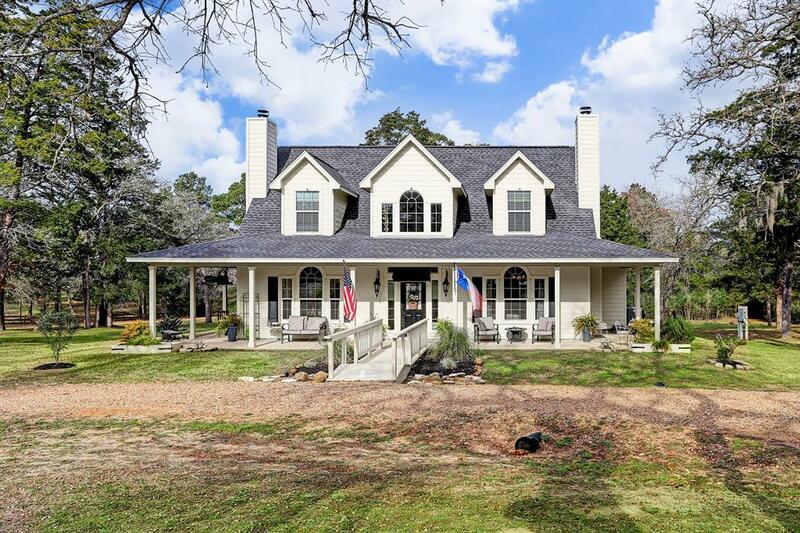 Listing courtesy of Texas Trust Real Estate.